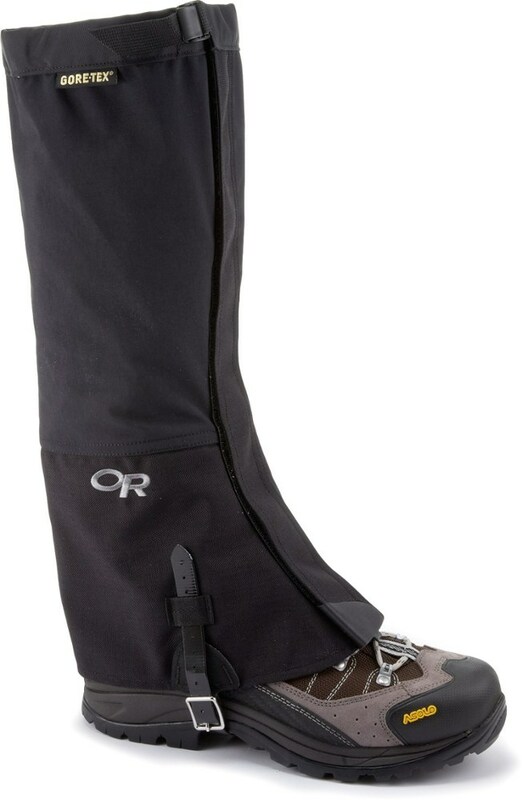 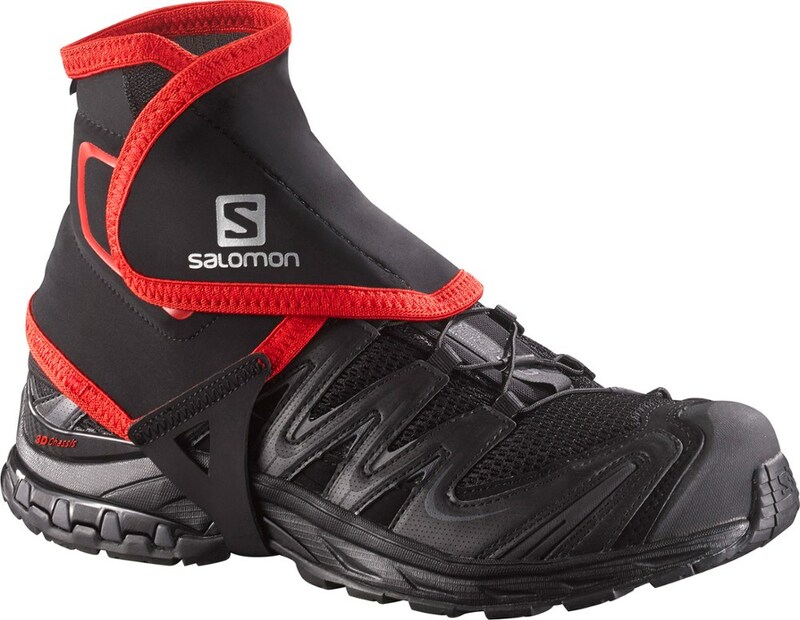 Salomon Footwear Trail Gaiters Low - Men's-Black-Large L329166009512. 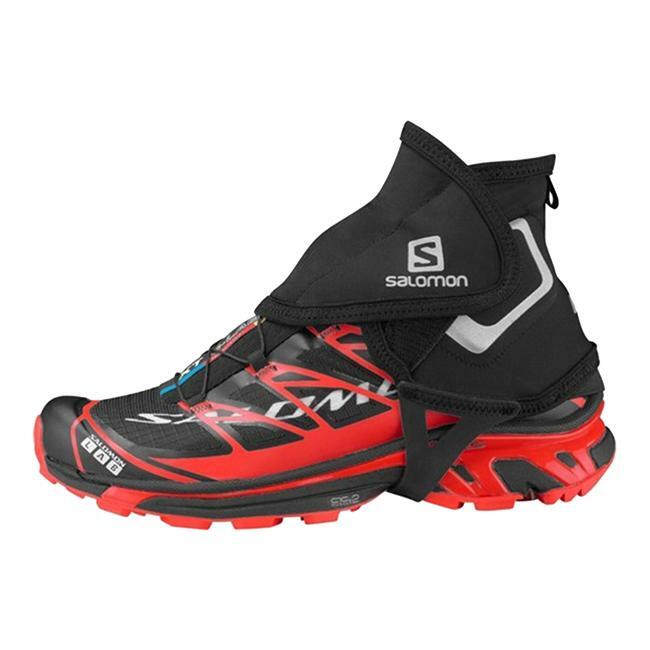 The Salomon's Trail Gaiters Low prevent those tiny pebbles from sneaking into your shoes while you're trail running. 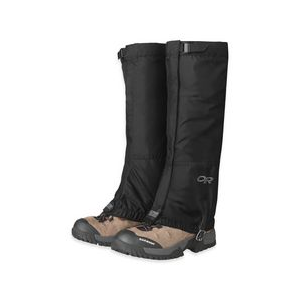 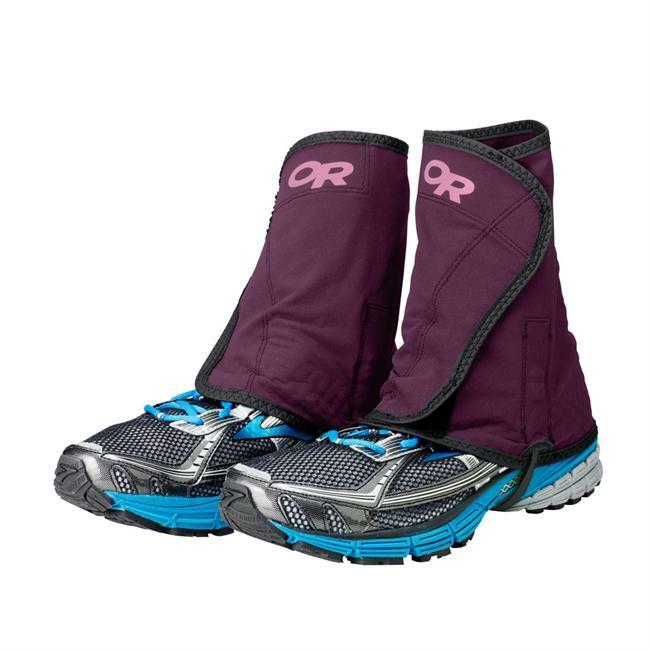 Its hook-and-loop closure is quick and simple, and the sole strap secures the gaiter in place so you don't have to adjust it on the trail.